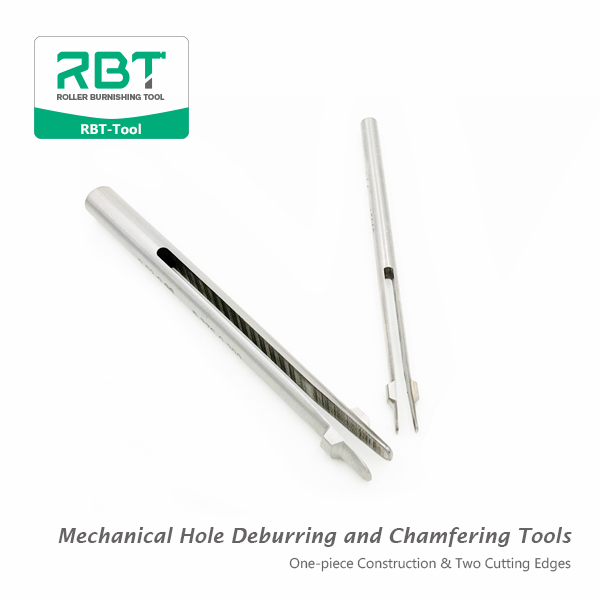 We are Deburring Tools & Chamfering tools & Countersinking tool manufacturer. 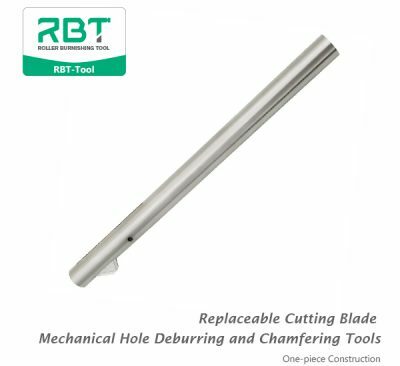 Mechanical Hole Deburring and Chamfering Tools (One-piece Construction & Two Cutting Edges) can be customized and economical solutions for your hole-deburring problems. 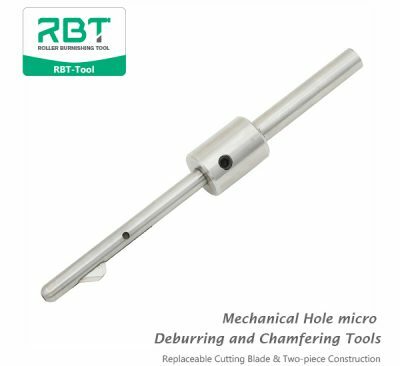 Mechanical Hole Micro Deburring and Chamfering Tools (One-piece Construction & Two Cutting Edges) can be customized and economical solutions for your hole-deburring problems. Economical deburring tool of holes for the front, back or both sides in one pass. 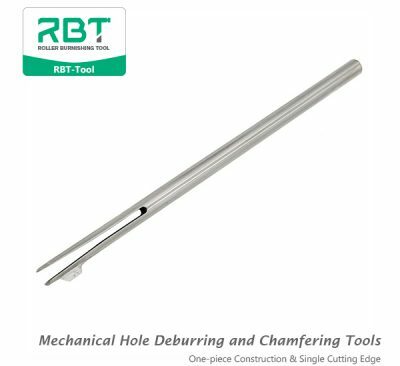 The Simple-piece Deburring Tool is a simple one-piece construction, but is designed for high-production, automated deburring operations. The open-slot design allows chips to clear easily, which suits for automated processes in series machines. 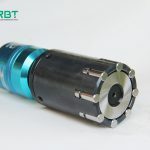 The Simple-piece Deburring Tool can be deburred the front, back, or both sides of holes in one fast pass with long service life. 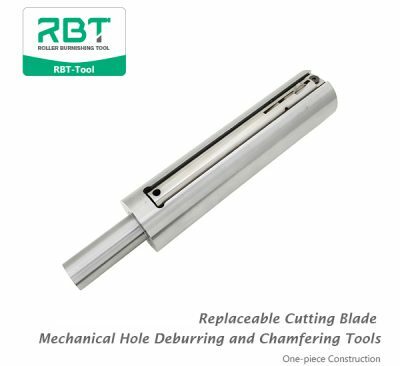 Integrated cutting edges remove the burr from the front of the hole as the tool enters the hole. 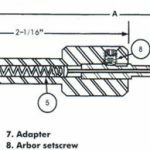 The tool deburrs the hole under spring pressure. 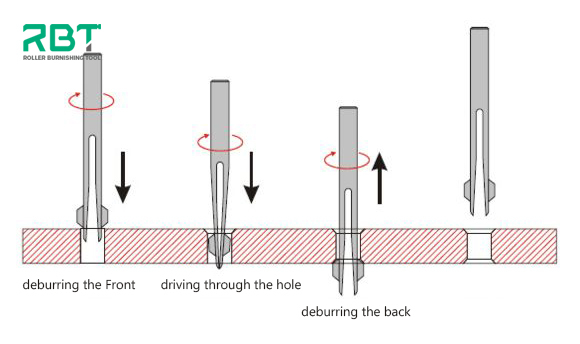 In the work feed backwards the back of the hole is deburred. 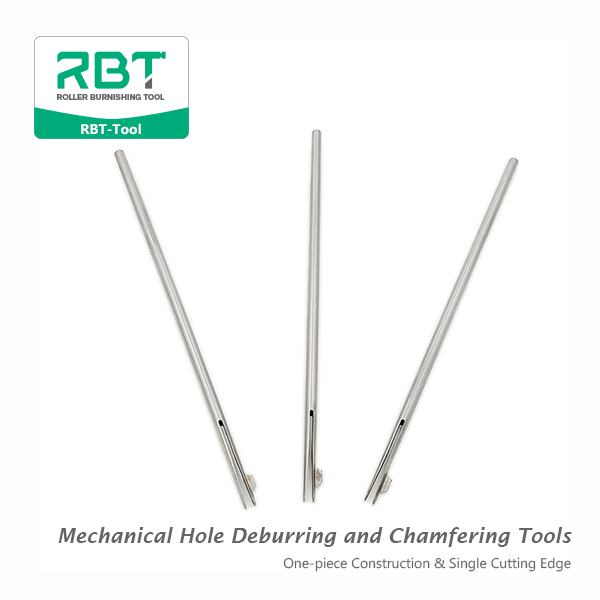 As the return stroke of deburring tool, the hole is deburred on the back side.